Over the last 5 years, we have seen some interesting subtle changes to the Northampton property market as buying patterns of landlords have changed ever so slightly. Looking closer to home in Northampton, throughout 2018, I have been regularly chatting to more and more landlords, be they seasoned professional Northampton BTL landlords or FTL’s (first time landlords) and their attitude is mostly positive. Instead of reading the scare-papers (oops sorry newspapers), those Northampton landlords that look with their eyes, will see the Northampton property market is doing reasonably well, with medium term rents and property values rising; as quite obviously from the mortgage figures .. landlords are still buying. 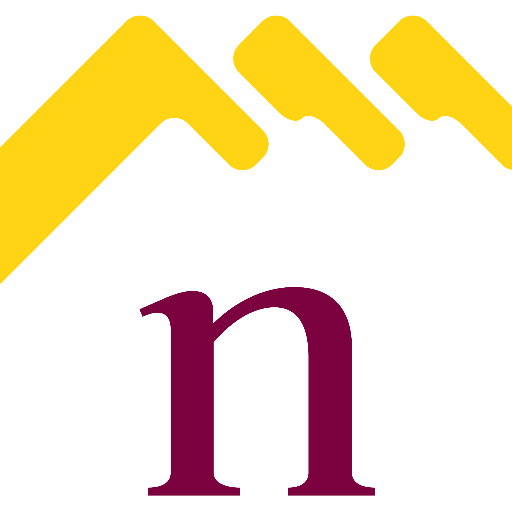 Since 2014, property values in Northampton have risen by 29.7%. This has proved that semis and terraced houses have performed the best .. although like the £/Sq.M figures, these are just averages. When investing, whilst Northampton apartments haven’t been the best performers in terms of capital growth, they do tend to generate a slightly better yield than houses, probably because several sharers can afford to pay more than a single family. But houses tend to appreciate in value more rapidly and may well be easier to sell, simply because there are fewer being built. Now these are of course averages, but it gives you a good place to start from. The bigger picture here though is this – irrespective of what is happening in the world, be it Brexit/no Brexit, China, Trump, whatever, Northampton people still need a roof over their heads and we as a Country haven’t built enough homes to keep up with the demand since the late 1980’s. This means even if we have a short term wobble in 2019 when it comes to property values .. in the medium term, demand will always outstrip supply and prices and rents will increase – because, I doubt the local authority, let alone Westminster, have the billions of pounds required to build the one hundred thousand Council houses per year nationally for the next decade to fix this issue – meaning as the population increases, the only people who can fulfil the demand for accommodation in the medium term is the private BTL landlord. Before I go on, on average, housing associations and local authorities have built around 26,500 houses each year since 2010. The Labour government had a lower average, building about 19,000 homes per year, yet in the 1960’s, under both administrations, 180,000 councils were built per year!